New rack-mounted RS3614xs and RS3614RPxs feature 12-bays, offering Enterprise users an ultra-fast and scalable storage solution. 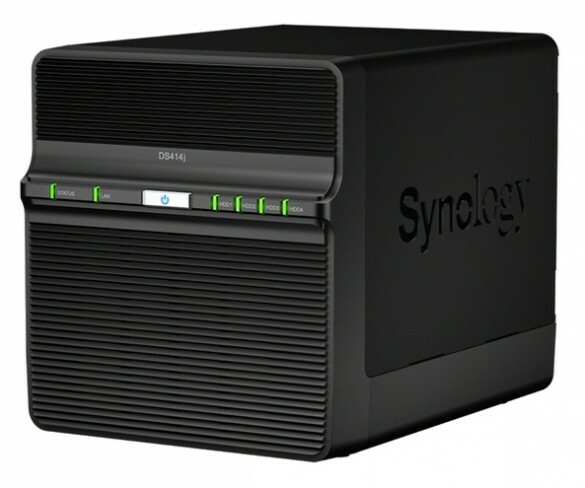 Synology will showcase their new hardware, DiskStation Manager 5.0 and Surveillance Station 6.3. 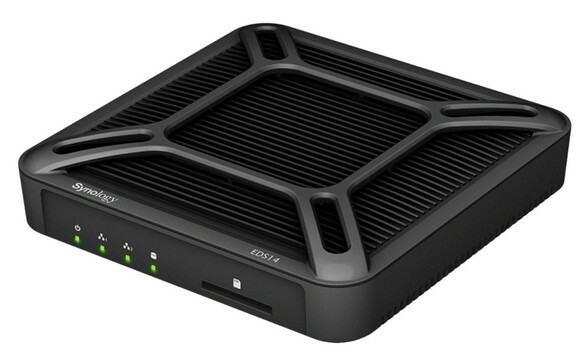 The DS414j is a 4-bay NAS powered by a dual-core 1.2GHz CPU, aimed at the SOHO segment. 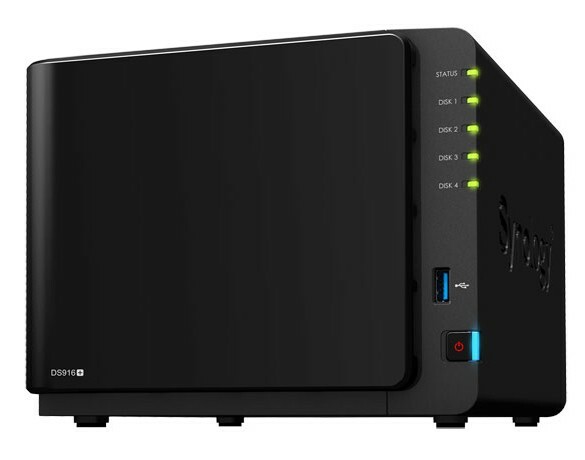 The DataStation EDS14 is perfect for running Surveillance Station, Synology’s Network Video Recording software. 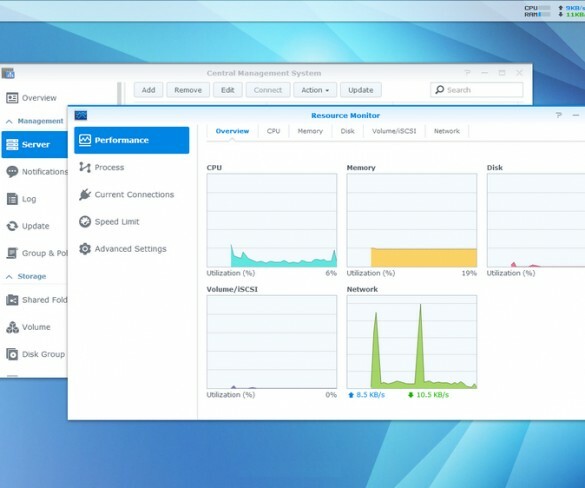 The lastest DSM 5.0 software brings with it a slew of improvements and new features for Synology’s NAS devices. New features released in DSM 5.0 Beta. 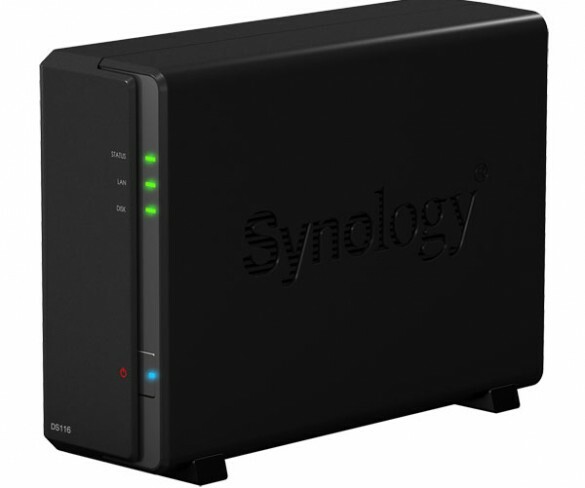 The new RS814+ and RS814RP+ are targeted at SMBs who want a scalable and reliable storage solution. DSM 5.0 gets better with new user-friendly features released.